WASHINGTON -- It's black, grimy and growing, but what exactly is engulfing one of the nation's most hallowed monuments? 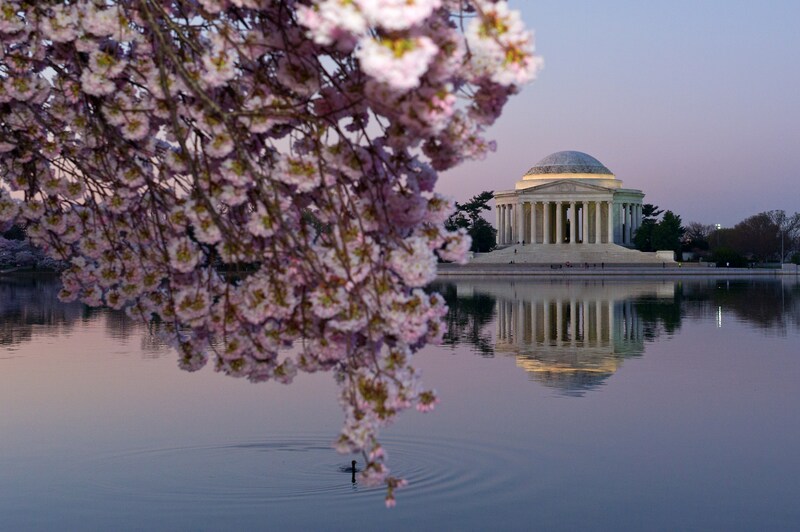 The Washington Post reports conservationists are baffled as to how to stop a microbial invasion that's been slowly covering the Jefferson Memorial, causing the 73-year-old white neoclassical structure to take on a dingy look. National Mall and Memorial Parks Chief of Resource Management Catherine Dewey says the biofilm became noticeable less than a decade ago and has grown "immensely" in recent years. The Park Service is experimenting with several cleaning solutions to remove the algae, bacteria and fungi without damaging the marble. But officials aren't sure whether any of the efforts can prevent the organisms from coming back. Microbiologist Federica Villa says she doesn't know whether the biofilm is damaging the stone.